I translate German film treatments and scripts into American English for German filmmakers and producers. 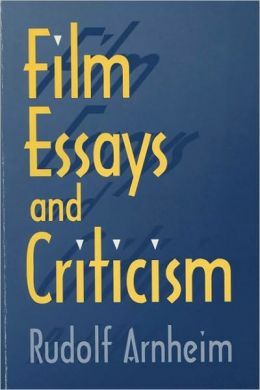 Specializing in German film of the early twentieth century, I have translated two classics of film theory into English. I also work at international film festivals and as a film journalist. I studied German at Smith College and at the University of Hamburg, then film theory and criticism at New York University and UCLA. Now I'm based in Hamburg, and I'd be delighted to help you with your film text translations, or English editing projects. At the bottom of this page you can read testimonials from a few of my satisfied clients. I look forward to hearing from you! American Film Institute Exhibitions Department; assistant programmer for AFI Fest in Los Angeles and the AFI Theater in Washington, D.C.
"Brenda has completed a number of projects for Lailaps Pictures, among them German-English translations of film treatments, scripts, and even a book -- as well as script coverage in English. 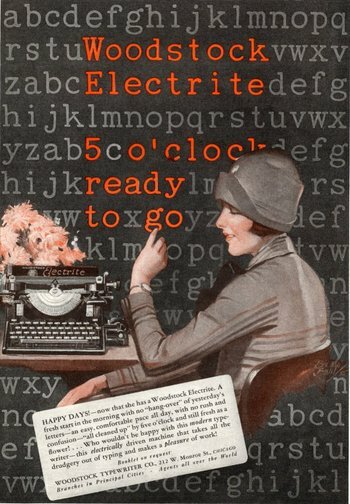 Without exception, her work was of high quality and delivered in a timely manner. Our collaboration has always been friendly and uncomplicated. I can highly recommend her!" "In Brenda Benthien, the Nordic Film Days Lübeck have found an extremely competent, fast, and reliable colleague for the yearly creation of our catalogue!" 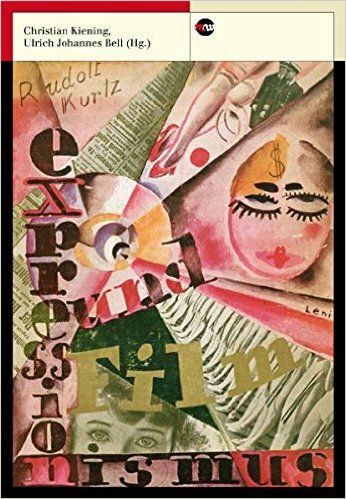 "With the translation of Expressionism and Film by Rudolf Kurtz, Brenda Benthien undertook the particular challenge of conveying an essayistic, expressionistic 1920s text to a contemporary readership. She solved this problem, as well as the translation of the academic afterword to this edition, confidently and stylishly. Her work is characterized by accuracy, precision, and love of the subject." "I've known Brenda for many years. Her very good knowledge of German film helps her to translate works using the right 'tone.' Although she's an American, you might think she comes from Hamburg - she combines both cultures extremely well. Brenda is very reliable, and I can recommend her wholeheartedly." "Among other translations, transcriptions and small texts, Brenda Benthien translated selected chapters of my autobiography, about 150 out of 400 pages from German into English. 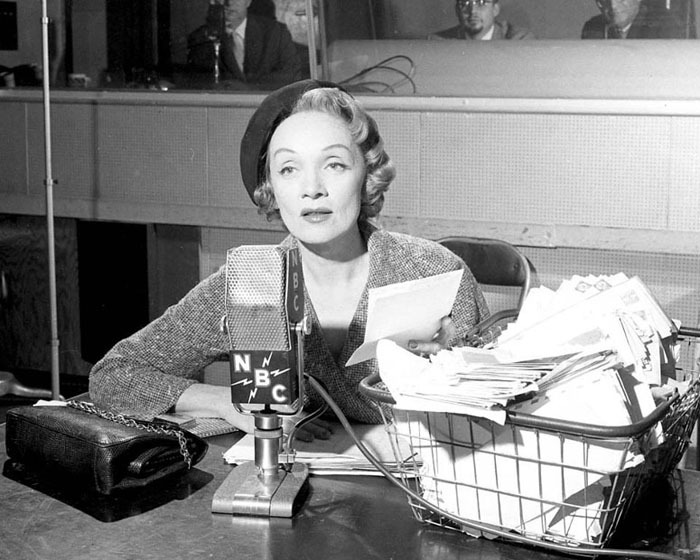 Her writing is elegant, very knowledgeable about the subject, transatlantic culture and post-WWII history, literature and film, and reads like American, not a language in translation." May I translate something for you? Or do you require texts in English?